Ken Grossman, Paul Camusi and Steve Harrison filled ice chests with pale ale samples and sold the first cases to a few bars, restaurants and stores in downtown Chico, California. Today it is the nation’s bestselling pale ale and second bestselling beer from an independent craft brewer. Sierra Nevada Pale Ale holds a special place in the story of this Americanized beer style, that spans from centuries past to the pint that you hold in your hand today. Originating in England, the term “pale ale” initially described the English ales that were not as dark as the popular porter. Up to the 18th century, beers in England were mostly deep brown or black in color, and as malting technology improved, so did the ability to control the intensity of roast and flavor. 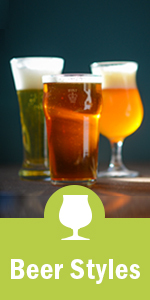 The rise of pale ales as a style began to take form in the late 18th century and into the 1800s. Pale ales were generally an amber or copper color and could include styles such as English Bitter, India Pale Ale and Belgian Pale Ale, with darker pale ales occasionally considered amber ales even today. The area of Burton-on-Trent in England, known for its pale ales, hosts water that is rich in calcium sulfate. The minerals encourage the presence of hop flavor in a lighter-colored beer. During the World Wars, access to raw materials became restricted and alcohol content in English beers declined. The easy-drinking bitter became increasingly popular, even into the 1960s as beer and alcohol taxes increased in Britain. As the American craft beer revolution gained momentum in the late 1970s and early 1980s, it was a natural progression to brew a pale ale. The style was approachable and balanced, and not too far a departure from the popular American commercialized beer style at the time – a lager. The American craft brewers increased the alcohol content of the low ABV English pales, and with more malt also came more hops. In addition, the pale ale became highly carbonated – a desirable trait for the American beer lover – and was served cooler than the traditional English cask variety. Sierra Nevada’s Pale Ale was the first of this style, at a time when Americans were unfamiliar with hoppy beers. The brewery, built from grit and determination by Ken Grossman and his partner, motivated others to do the same. The beer would inspire a revolution. “There is something about the structure and balance and drinkability of the pale ale that really suits the American character,” says Garrett Oliver, brewmaster at Brooklyn Brewery. Oliver, who served as judge at the Great American Beer Festival for about 25 years and authored various craft beer books, explains that brewers around the world use the American Pale Ale framework of balanced color, malt and bitterness to complement the local hop signature. It is witnessed even in this country, as exciting hop varieties are continually grown in regional areas with unique characteristics. 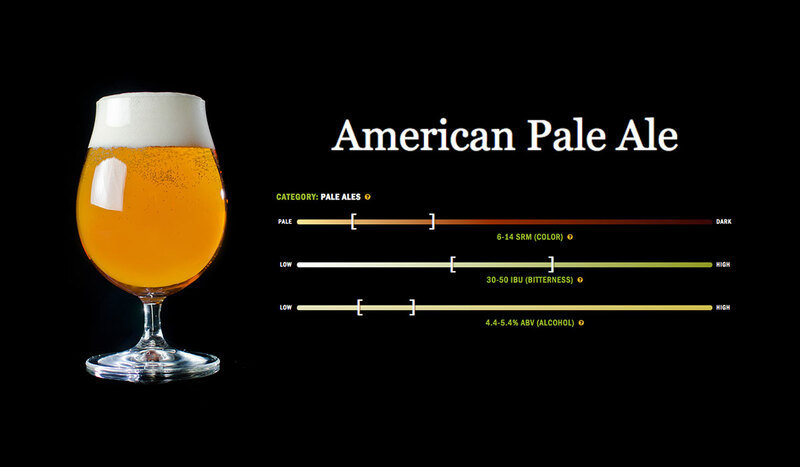 The American Pale Ale offers a style to showcase such originality. American brewers first used this process with the inclusion of the Cascade hop, developed by Oregon State University and commercially released in the early 1970s. The floral and citrus character was not desirable for English pales, which preferred more noble hop attributes. Sierra Nevada’s Pale Ale, first brewed in 1980, and Deschutes Brewery’s Mirror Pond Pale Ale (1988) both feature the Cascade hop. To this day, many of the American Pale Ales rely on this American ingredient in their brews. “It is ingrained in our culture,” Mark Hunger, brewmaster of Great Lakes Brewing Co. in Cleveland, says about the American Pale Ale. The brewery’s Burning River Pale Ale, first brewed in the early 1990s with the Cascade hop, also commemorates local spirit and American history. 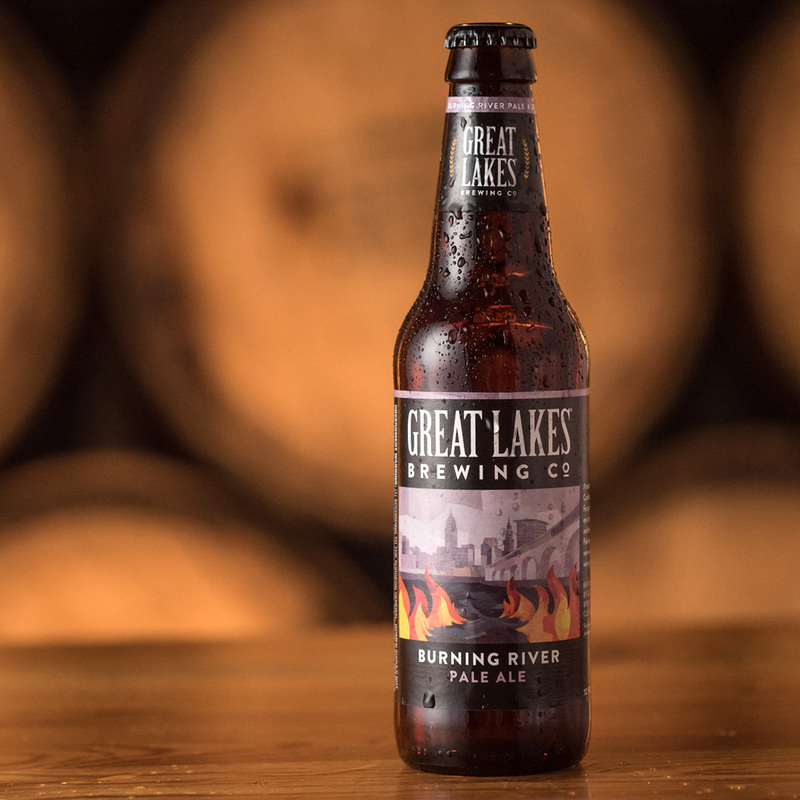 Named after an industrial fire on Cleveland’s Cuyahoga River in 1969, the beer recalls a time when the fire instigated a new environmentalism movement. The brew, and its represented history, is celebrated each year at the Great Lakes Burning River Fest, with net proceeds going to nonprofits that protect and conserve local freshwater sources. The American Pale Ale is a style that represents not just the country’s history, but celebrates all the regions and landmarks that come together within this diverse nation – everywhere from the Sierra Nevada mountain range, to Central Oregon’s Mirror Pond, to the Cuyahoga River in Cleveland, and so many more. From the classic American Pale Ale emerged a variety of other styles, such as the Strong Pale Ale, and the American-Style India Pale Ale. Dale’s Pale Ale, one of the first beers from Oskar Blues Brewery, and the first canned craft beer in 2002, is an American Strong Pale Ale. Somewhere between a pale ale and an IPA, this style is slightly higher in alcohol and bitterness than a typical pale. The American Pale Ale is the flagbearer and iconic leader for other craft beer styles, says Tim Matthews, head of brewing operation at Oskar Blues Brewery. And it is a style that is appreciated for its balanced character. While beer styles change through the years, the American Pale Ale continues to serve as a steady and balanced friend for brewers. 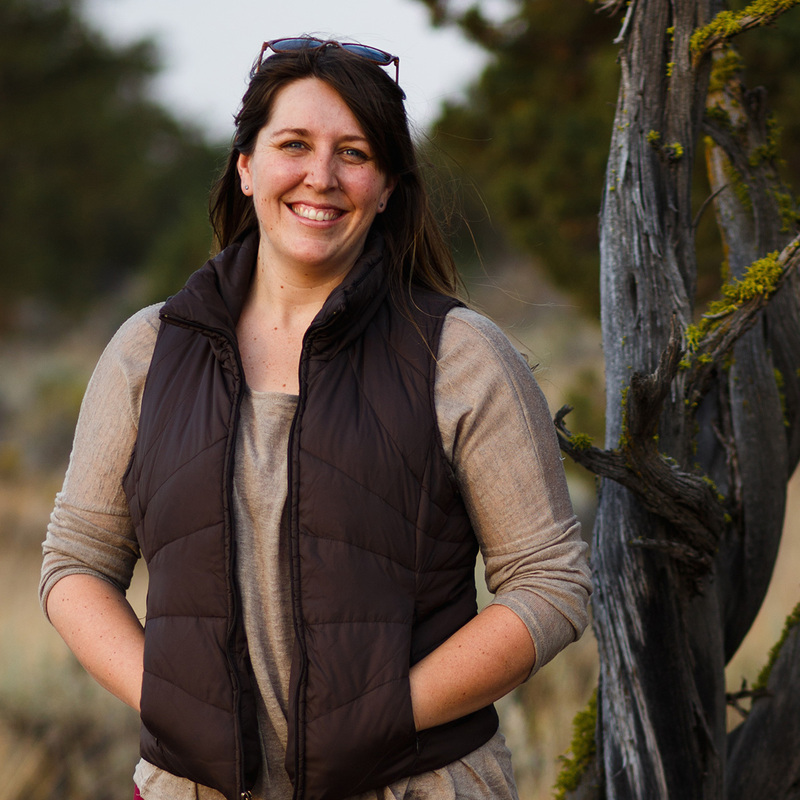 It is a beer style that can serve as a base for experimentation, such as for Deschutes Brewery’s Hop Trip, a fresh hop beer first brewed in 2005. The pale ale offers a familiar and steady style for brewers to explore other aspects of brewing, such as technological advances in hop additions. The pale ale can serve as a gauge and standard of a new brewery (as it is hard to hide off-flavors in the style,) but many breweries start with pales to maximize capital and production. Like any beer, the style is continually stretched as brewers play and push the boundaries to see what is possible. Brewers are now excited to investigate the role of malt quality, variety and flavor within the style. The balanced pale will eternally represent the beginnings of the American craft beer revolution and adheres to what Oliver calls a “4-pint principle” – in that when you have a great pale, somewhere in your mind you want four more pints. Sierra Nevada Brewing Co. is noticing a return to the pale ale. The style appears more in everyday conversations, and sales projections are positive. Craft beer lovers are coming back to rediscover the roots of American craft beer, and for the younger generation, perhaps, to experience it for the first time. Such is the beauty of the American Pale Ale.